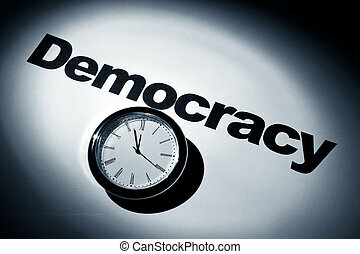 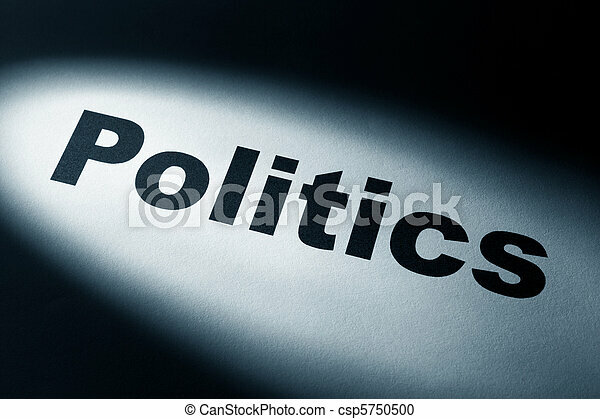 Light and word of politics for background. 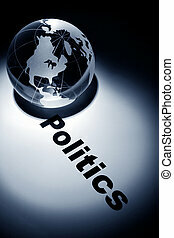 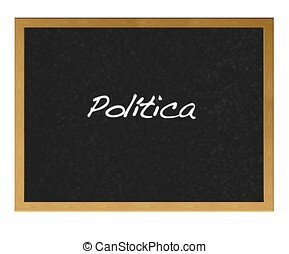 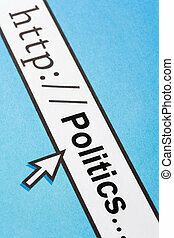 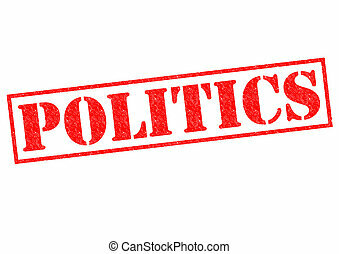 POLITICS red Rubber Stamp over a white background. 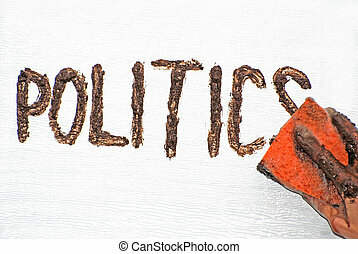 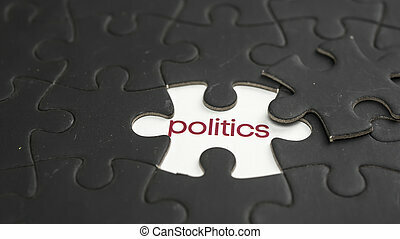 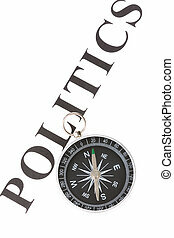 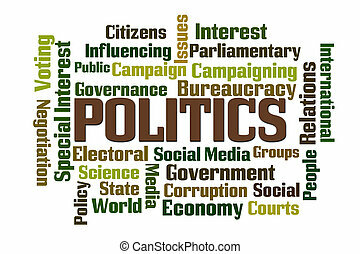 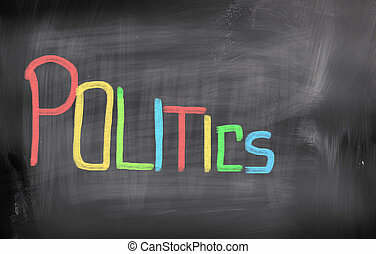 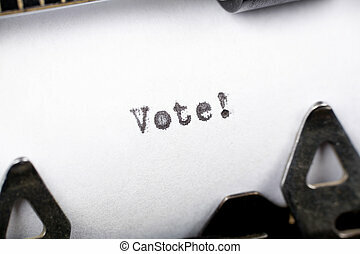 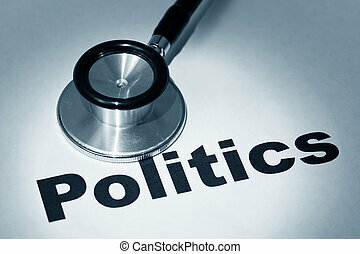 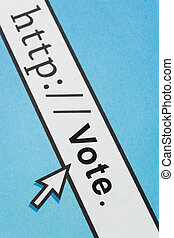 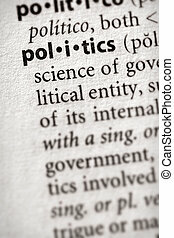 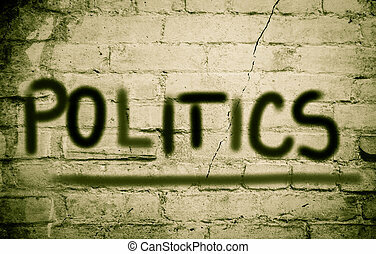 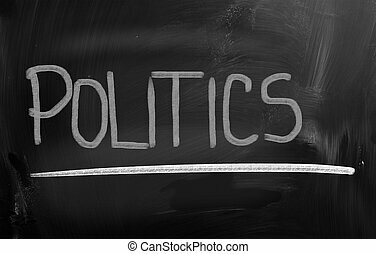 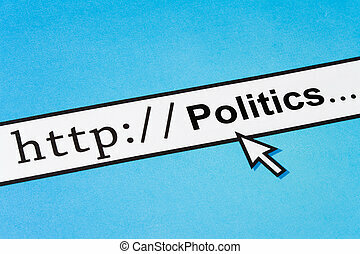 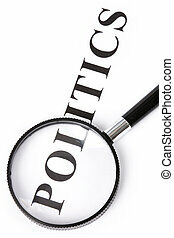 A hand holding an orange sponge wiping off the word Politics written in mud on a white surface. 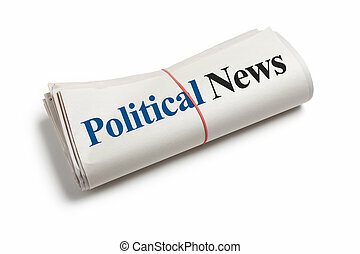 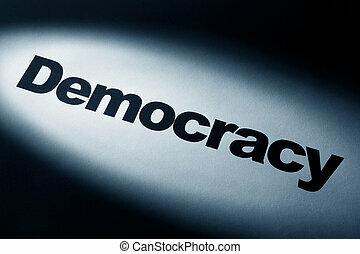 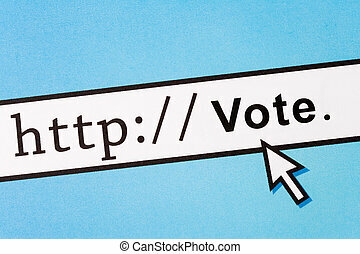 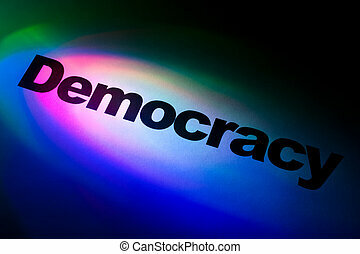 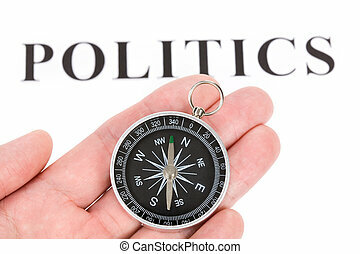 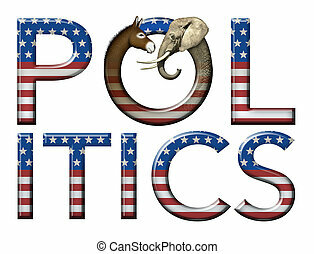 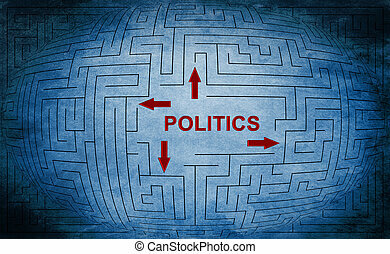 Digital and photo illustration of the word Politics with stars and stripes as well as a donkey and elephant head to represent democrats and republicans.